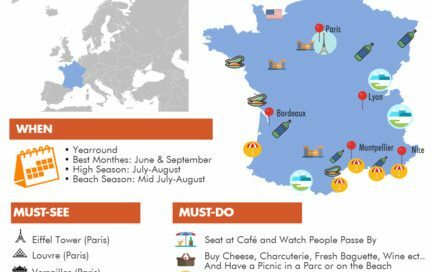 A fun cheat sheet to help you plan your next French vacation like a pro! 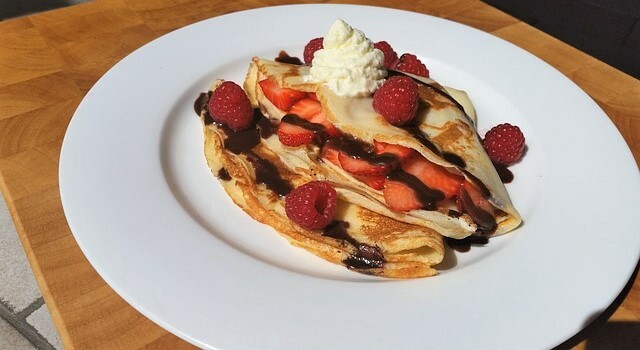 Things to do, food to try, dos & don’ts and more. Check out our France travel guide! Sharing is caring!